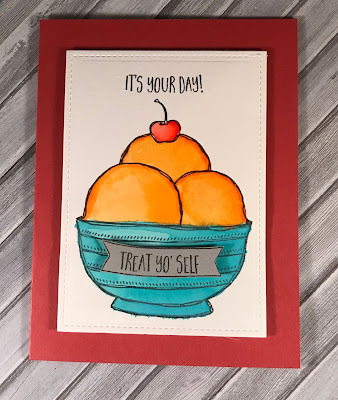 Hello, Fiona here again with the third challenge of the month. 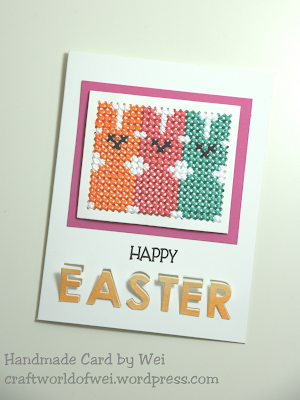 For our colour challenges, you must use all of the stated challenge colours. 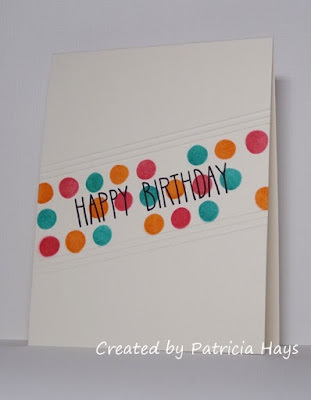 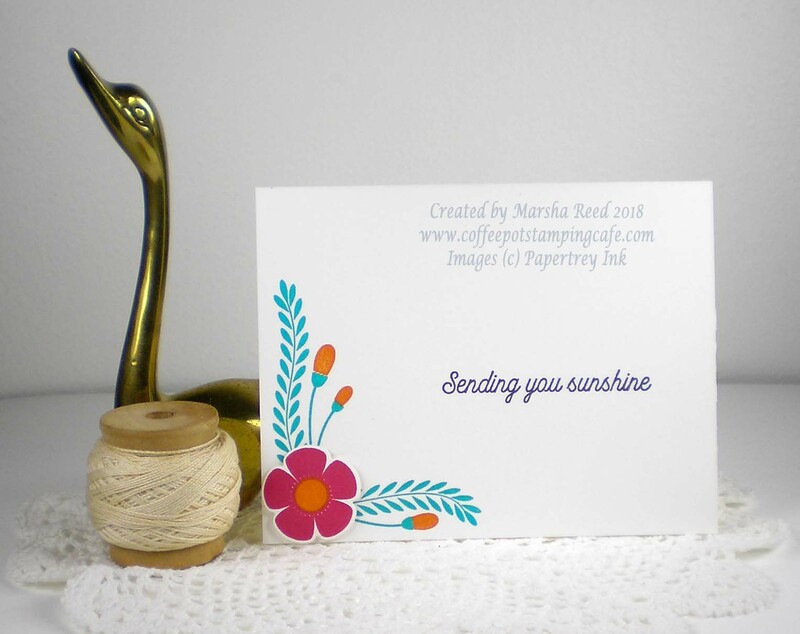 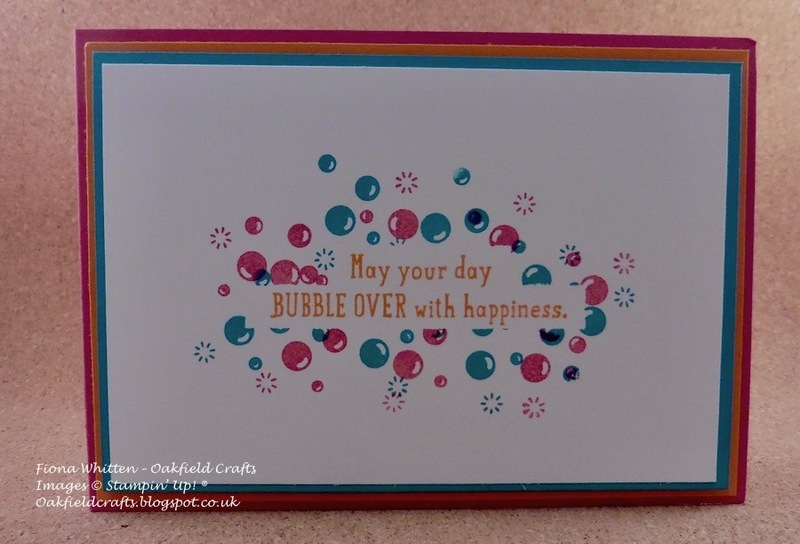 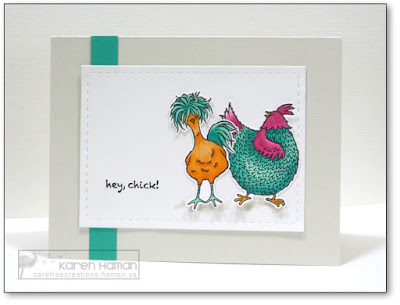 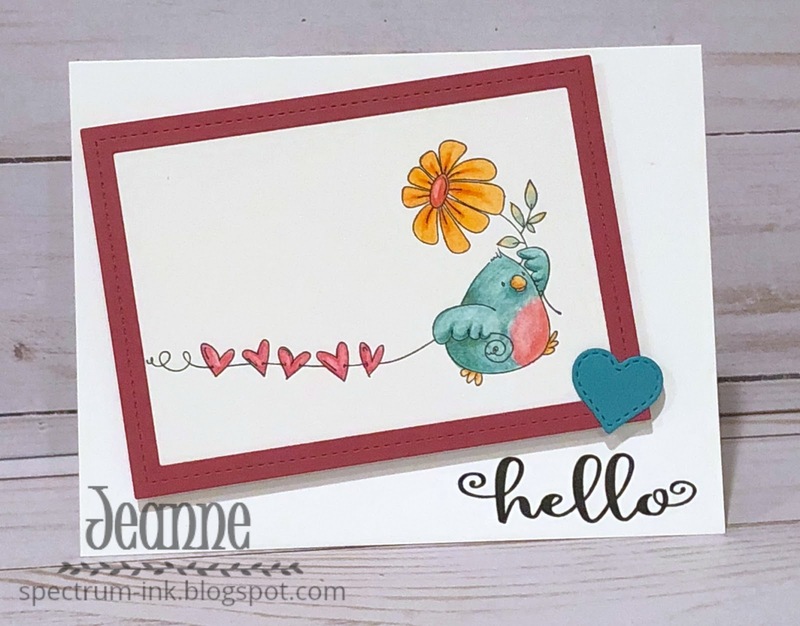 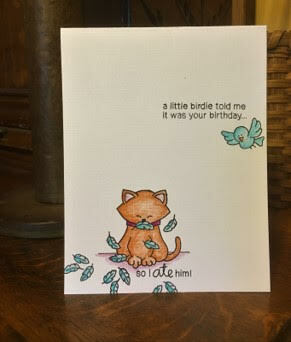 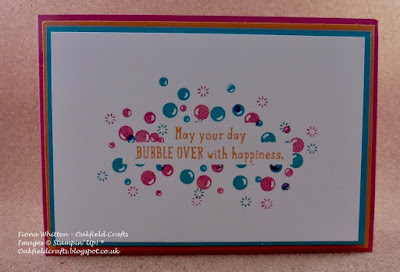 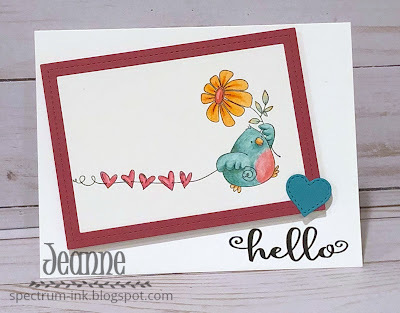 You may also use neutral colours; however, with the exception of the background colour (which can be neutral), the challenge colours should be the most noticeable ones featured on your card. 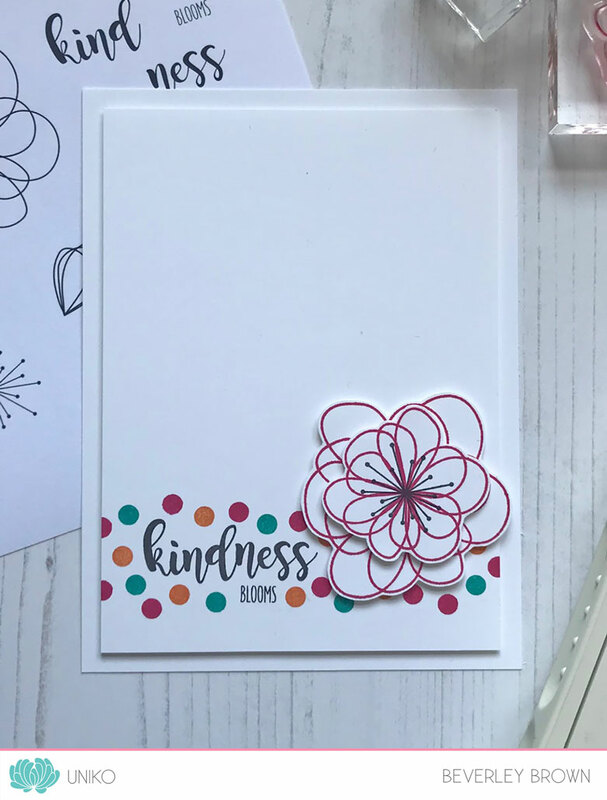 We use Stampin' Up colour names for reference, but you are welcome to use any other companies' products as long as you match the challenge colours as closely as possible. 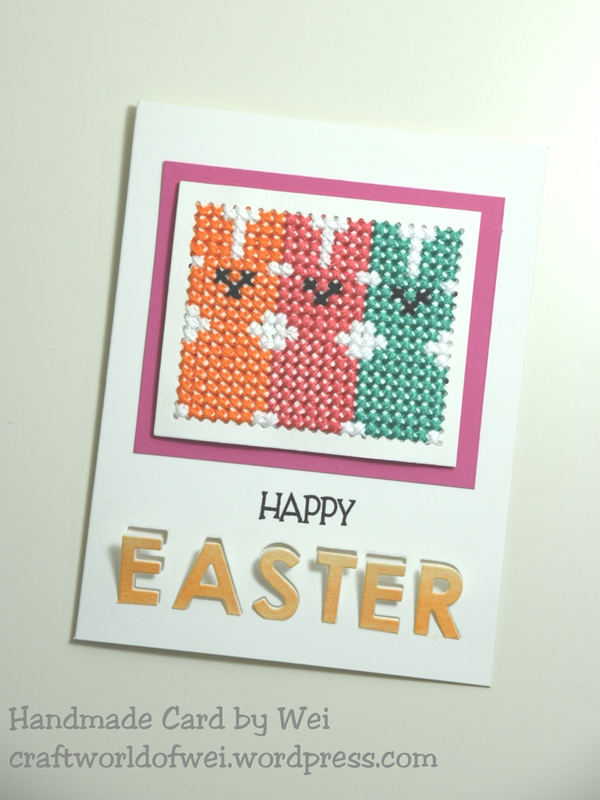 Gorgeous colours combo and beautiful DT cards ! 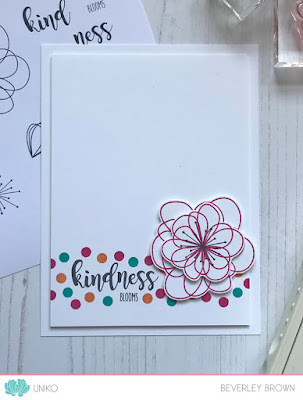 A very inspiring combination. Thanks for the great challenges each week !